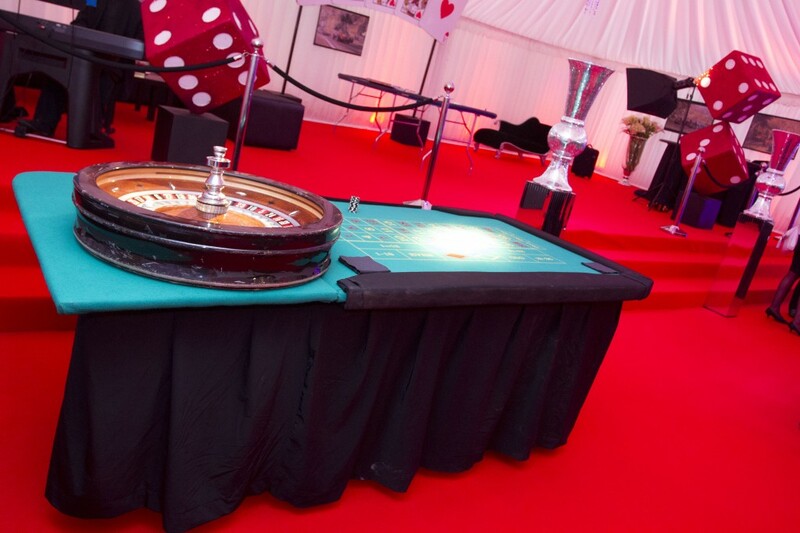 The fifth annual Crème de la Crème Ball took place on Saturday 13th September in the grounds of Warford Hall, the stunning private residence of the event hosts; Ashley and Dawn Ward. 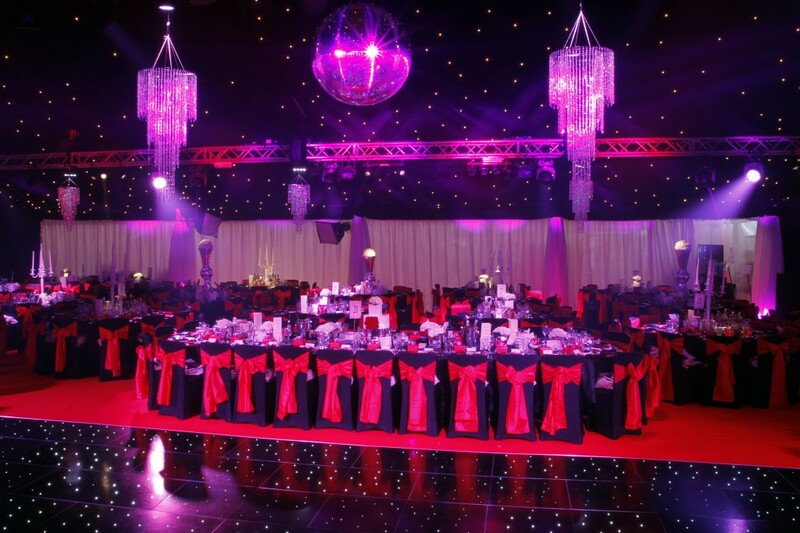 Hundreds descended upon the starlit marquee for what has become one of the most prestigious events in the Cheshire Social Calendar. Organised by Entertainment Today Events Ltd. this year the glamorous event took guests on a journey to the French Rivieria to experience the luxury and glamour of the playground of the rich and famous at Crème de la Monte Carlo. The red carpet was buzzing with the glitz and glamour of Monaco. Stars attended in abundance with a VIP Guest list including Kym Marsh and boyfriend Dan Hooper, Danielle Lloyd, Kate Thornton, Samia Ghadie, Brooke Vincent, Anthony Cotton amongst many more. Guests entered into an atmosphere of casinos and glamour with buzzing blackjack tables and glittering chandeliers before witnessing a spectacular line-up of entertainment including upcoming girl band Alula, X Factor’s Amelia Lily and current Strictly come dancing contestant Pixie Lott who wowed gets with a mesmerising performance. 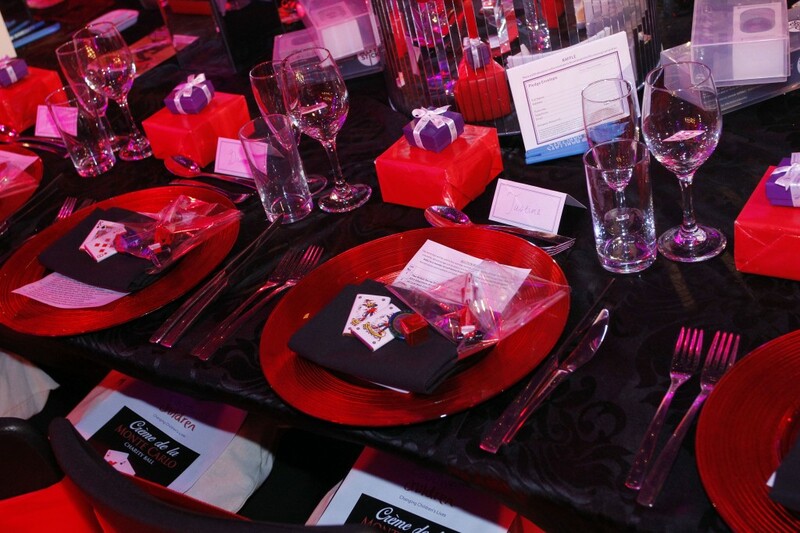 The event raised £130,000 for Caudwell Children. An incredible charity who work to improve the lives of children living within disabilities or fighting against terminal illness.